Dr.Cristancho’s clinical focus is in the area of mood disorders particularly treatment resistant depression. He specializes in the use of psychopharmacology and neuromodulation interventions including Electroconvulsive Therapy (ECT), Transcranial Magnetic Stimulation (TMS), Vagus Nerve Stimulation (VNS), and Deep Brain Stimulation (DBS). His clinical and research activities include the assessment and treatment of mood and anxiety disorders, optimization of existing treatments, and development of new therapeutic options. He has co-authored over 20 manuscripts and projects including peer reviewed papers and book chapters in mood disorders and neuromodulation. 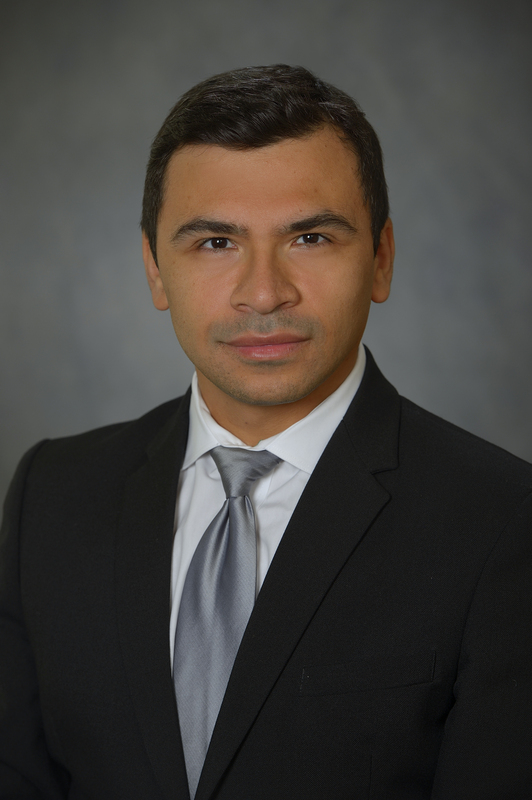 Dr. Cristancho is also involved in the supervision, teaching, and mentoring of medical students and psychiatry residents in mood disorders. Dr. Thase joined the faculty of the Perelman School of Medicine at the University of Pennsylvania in 2007 as Professor of Psychiatry after more than 27 years at the University of Pittsburgh Medical Center and the Western Psychiatric Institute and Clinic. Dr. Thase’s research focuses on the assessment and treatment of mood disorders, including studies of the differential therapeutics of both depression and bipolar affective disorder. A 1979 graduate of the Ohio State University College of Medicine, Dr. Thase is a Distinguished Fellow of the American Psychiatric Association, a Founding Fellow of the Academy of Cognitive Therapy, a member of the Board of Directors of the American Society of Clinical Psychopharmacology, and Vice Chairman of the Scientific Advisory Board of the National Depression and Bipolar Support Alliance. Dr. Thase has been elected to the membership of the American College of Psychiatrists and the American College of Neuropsychopharmacology. Dr. Thase has authored or co-authored more than 500 scientific articles and book chapters, as well as 15 books.